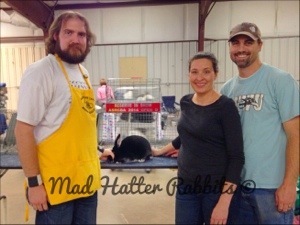 Ember, our black Silver Marten doe, won Reserve in Show at Arizona State Convention 2014! 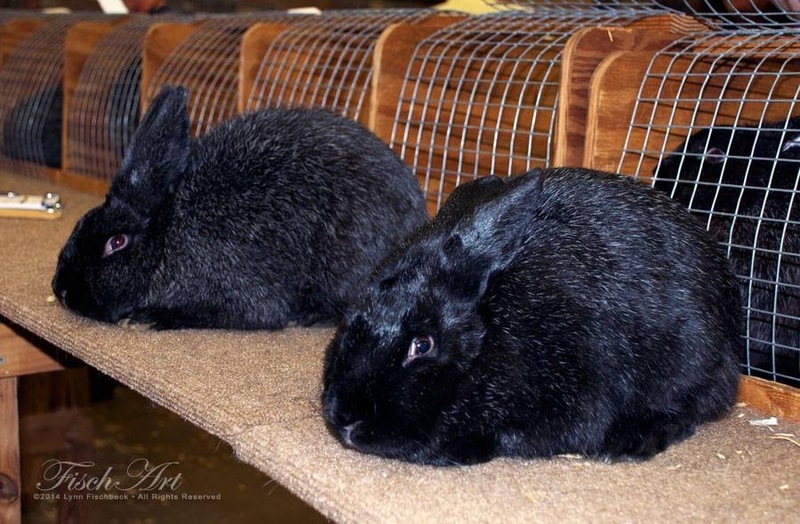 Triton, our black Silver Fox buck bred by TimberRose Rabbitry, won Reserve in Show in August 2013! 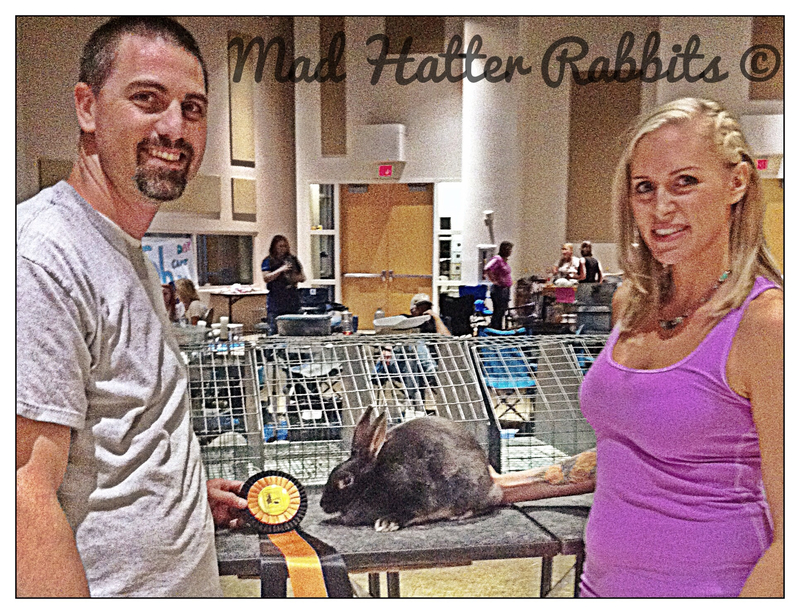 Beretta, our blue otter Satin doe bred by Wayne Good, won Best in Show June 2013! Best Opposite of Breed Youth ARBA Convention 2016. 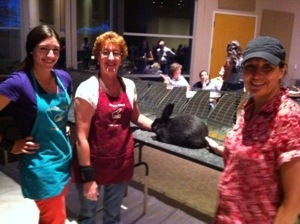 Here’s our chance to brag on our bunnies!